“The book covers spaces, times and persons usually neglected when histories are written. 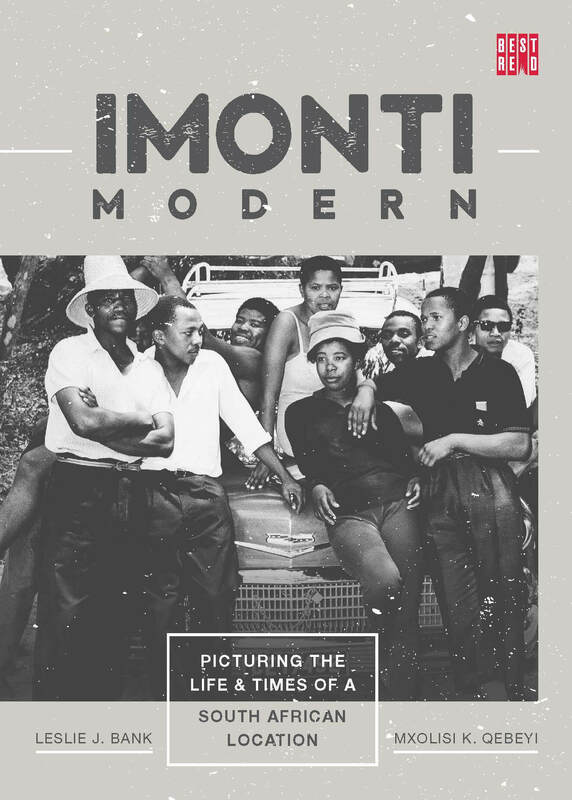 It uses words and images to present a hidden history of the small city of ‘iMonti’ during the middle decades of the 20th century. The book reveals a modernising cosmopolitanism and nascent non-racialism that apartheid destroyed... It is full of cultural gems that have been unearthed through careful research and sensitive collaboration between scholars and the wider community” - Professor Mvuyo Tom, Chair of the Council of the Human Sciences Research Council and former Vice Chancellor of the University of Fort Hare. This volume describes how a black urban world within a white city, a ghetto, became mobilised culturally, socially and politically to lay claim to the city as a whole, demanding full citizenship and equal rights for residents, before they were cast aside. The authors’ hope is that this history, this book, like the photographs and oral accounts upon which it relies, will restore the past to its previously marginalised subjects – fostering a new sense of belonging after the pain of dislocation and a dynamic of inclusivity that may shape East London’s future as a city. LESLIE J. BANK is a Deputy Executive Director at the HSRC in Cape Town and Adjunct Professor of Social Anthropology at the University of Fort Hare, where he was formerly the Director of the Fort Hare Institute of Social and Economic Research. MXOLISI K. QEBEYI is a community activist and historian, a photographer and film maker, who also served as a ward councillor in Duncan Village, formerly the East Bank location.